The infallible Traum Schallplatten imprint returns to the fore with the epic thrust of Hannes Rasmus’ "Musik Für Fünf Maschinen" EP – check out the opening cut "Eine Leichte Brise Weht Über Das Sonnendeck" and its non-vinyl remix by Egokid below. 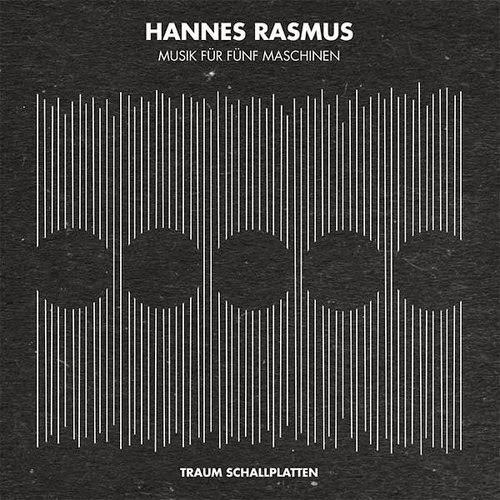 Posted on May 12, 2014, in stream and tagged egokid, EP, Hannes Rasmus, remix, Traum Schallplatten, video. Bookmark the permalink. Leave a comment.